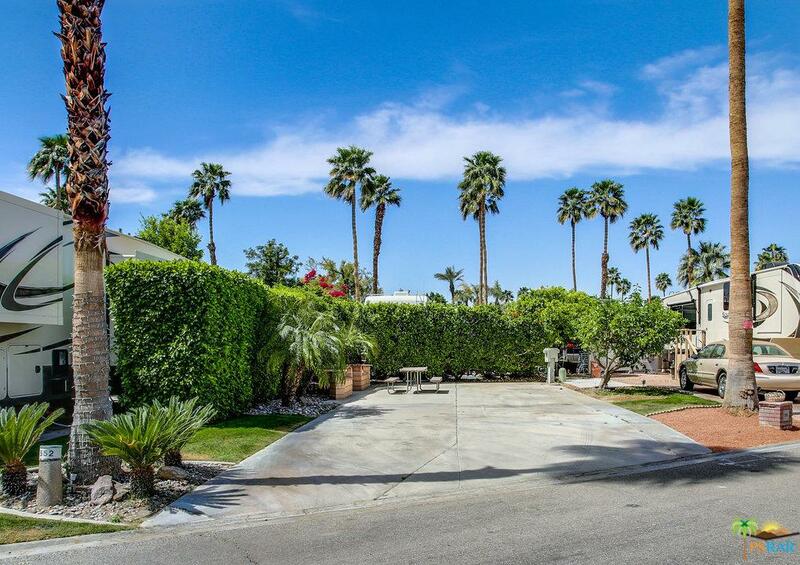 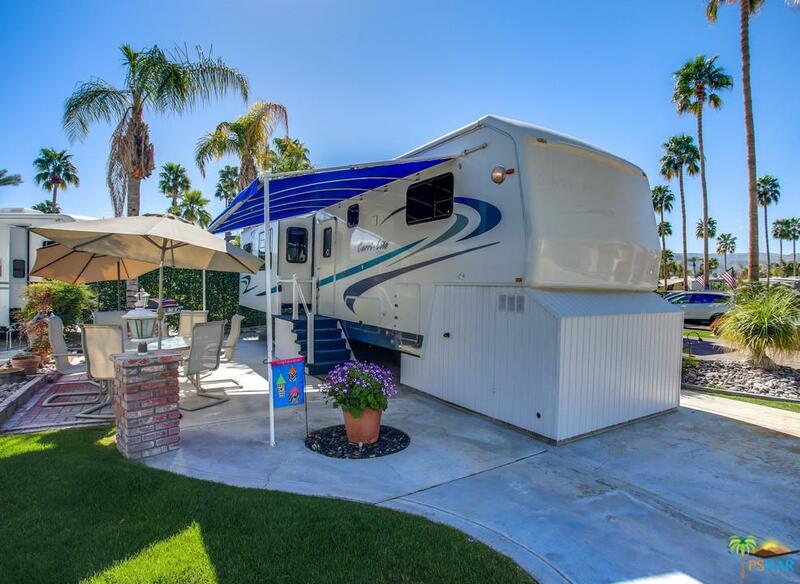 Interior lot with a gazebo and expanded pad that is close to the El Saguaro Clubhouse, golf starter shack, pickleball and all the activities.. 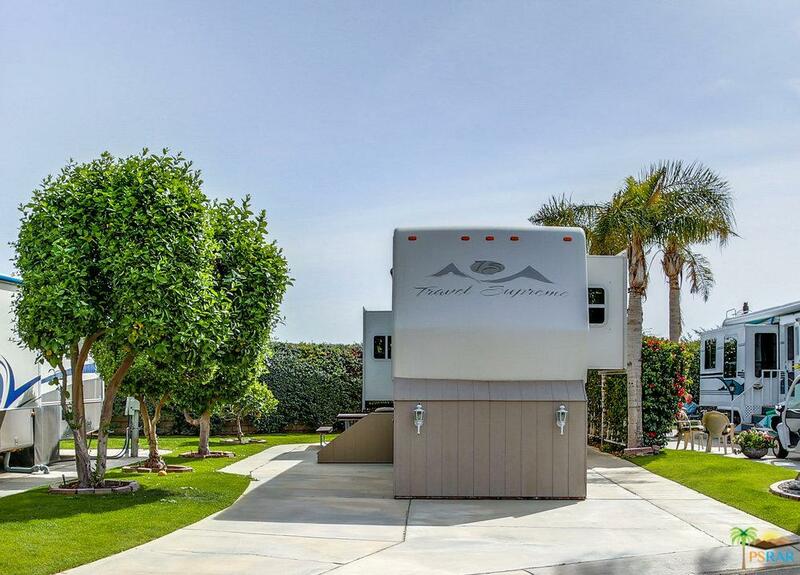 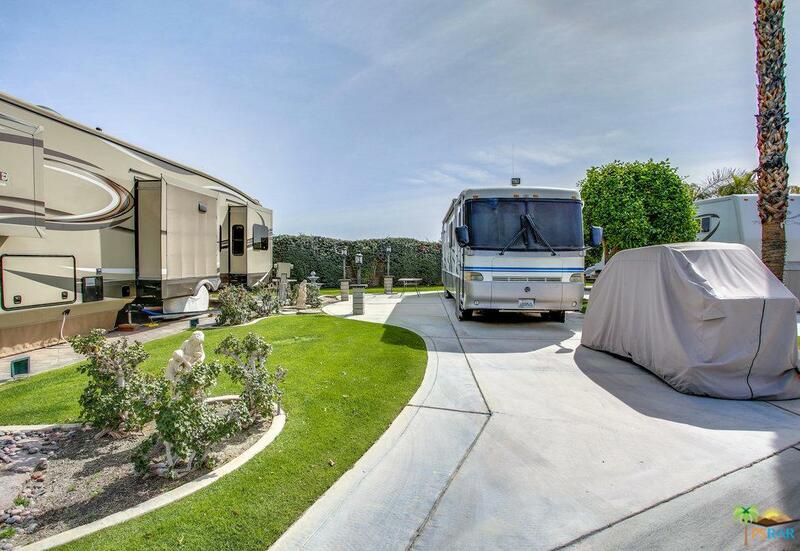 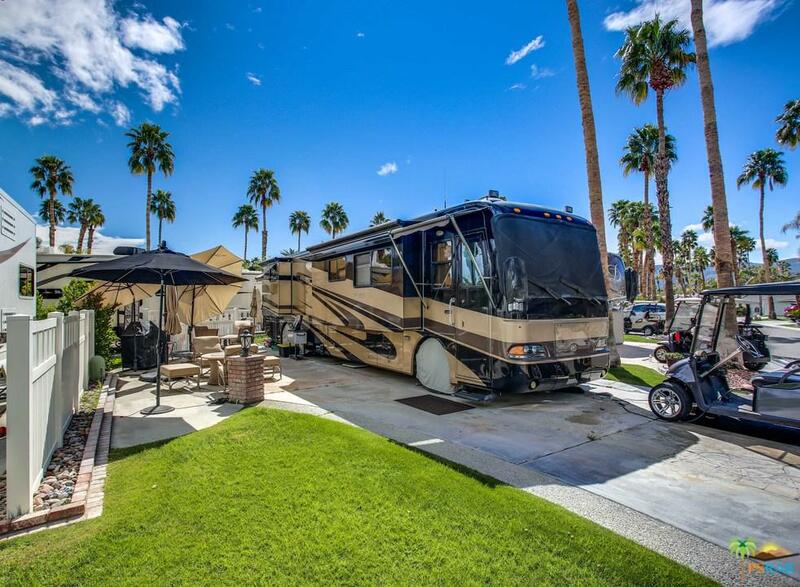 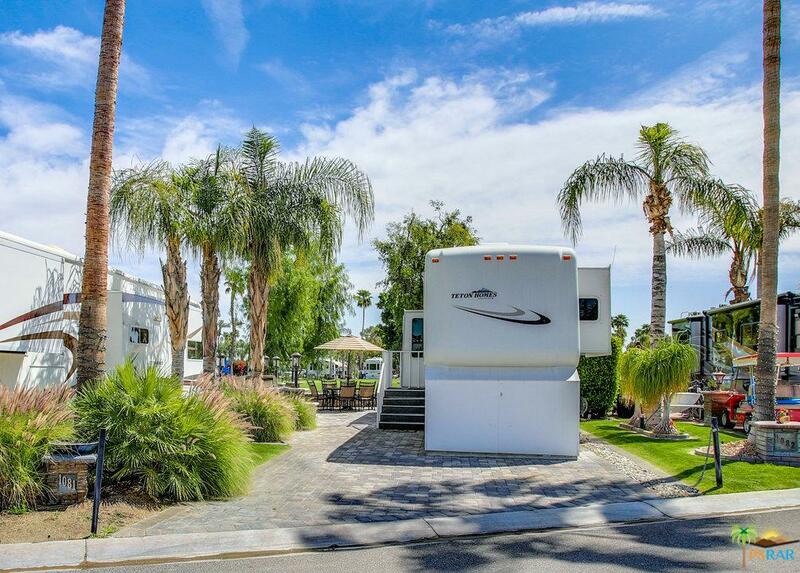 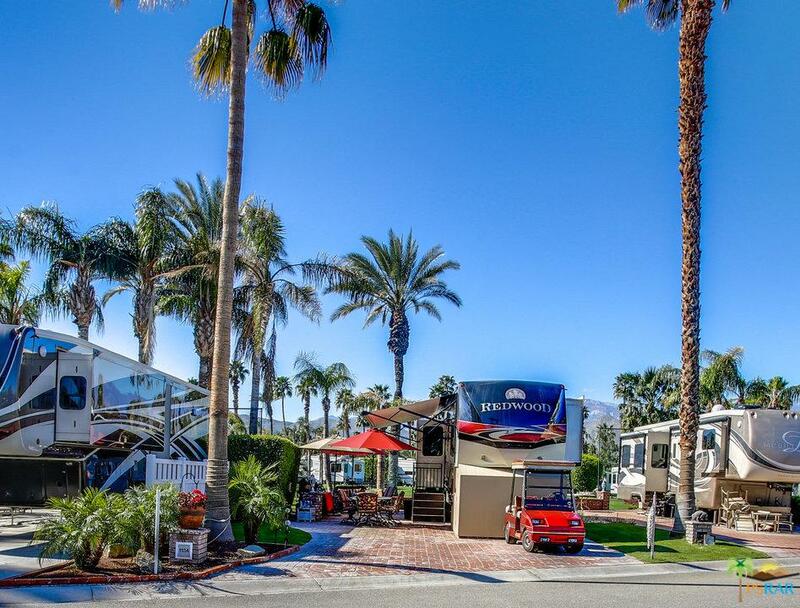 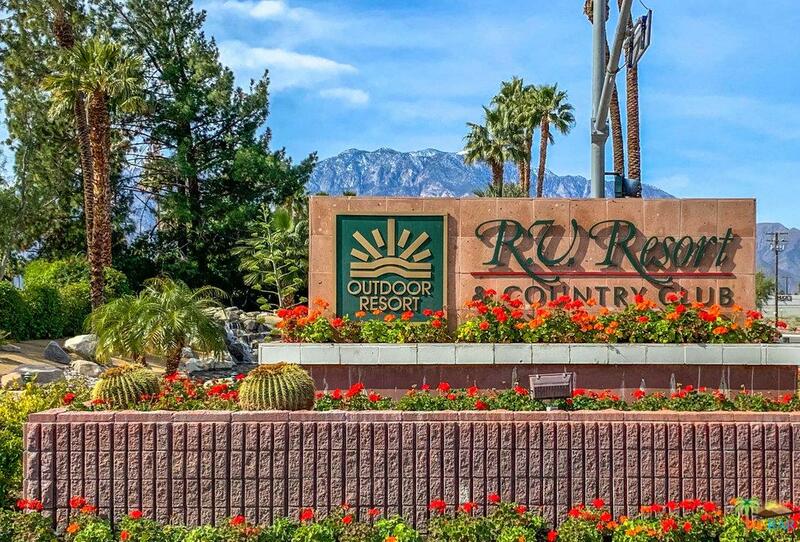 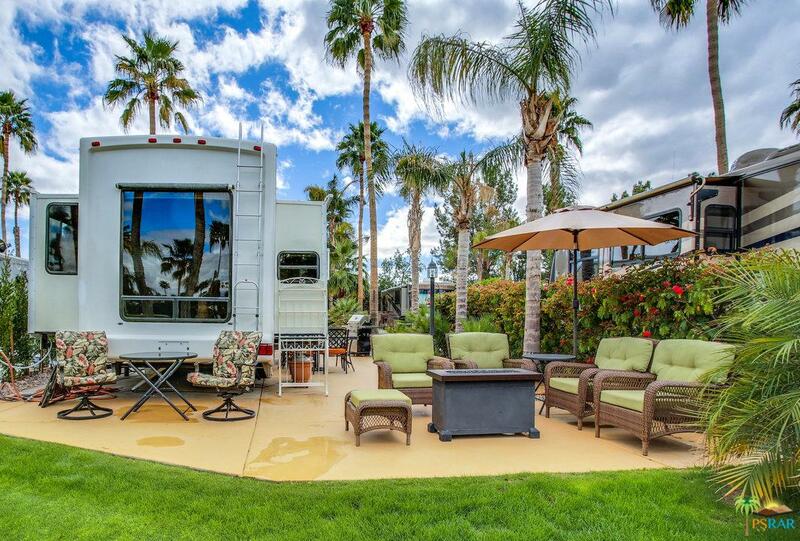 Outdoor Resort Palm Springs is a 5-Star RV Resort and Country Club. 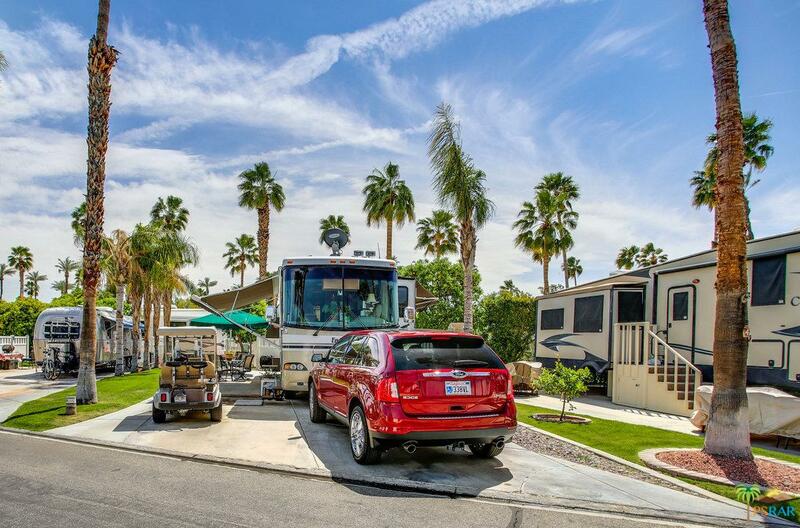 We feature 1,213 sites with metered 50-amp electric service, water, sewer and cable services. 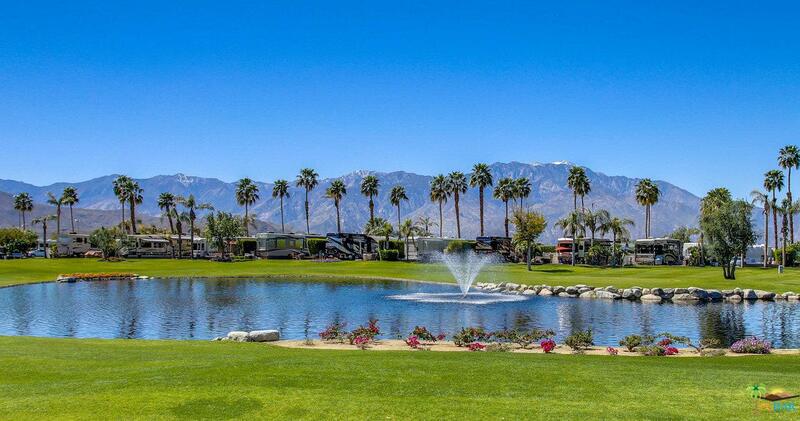 The guard gated resort sits on 137 beautifully landscaped acres with 27 holes of executive golf, 10 tennis courts, 13 pickleball courts, 8 swimming pools, a fully equipped fitness center, espresso bar, beauty salon/barber shop, full-service restaurant, convenience store, two club houses, activities, special events and so much more. 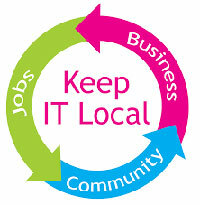 Water, sewer, daily trash pickup, basic cable. 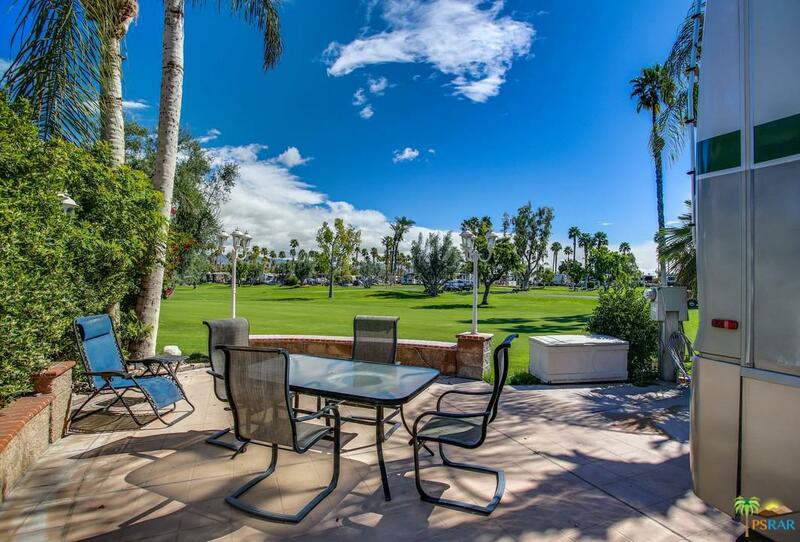 landscaping of all grass, unlimited golf, tennis, pickleball, instructions, 8 pools, activities and clubs are all included with your dues of $383.00 a month.